Her are a few update pics- I've been able to squeeze out a few hours here and there between jobs- I suppose i should be grateful to be working, but the hours..... Uff Da! 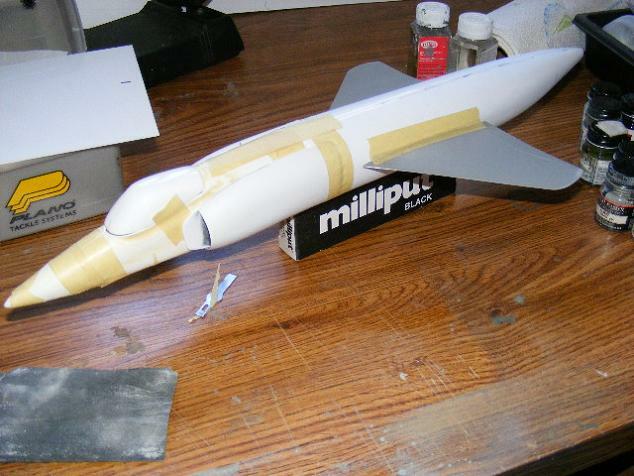 here are the airframe parts taped together to check fit- not great, but not bad, either. starting to look like a yak! 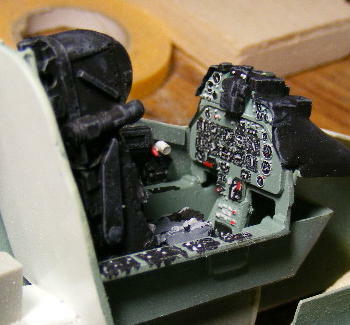 some cockpit pics Modified Mirage tub, modified Skyhawk nosegear bay, CAM seat, Sabre IP. It actually fits very well! Lee. I'm not really into jets but, MAN...... that IS amazing work you're doing there! Going to be following this thread very closely from now on!!!!! Good to see an update Lee. Hopefully you can still find the time to continue working on it. Sure will be unique when it's done! Here is the start of the lift engine bay. 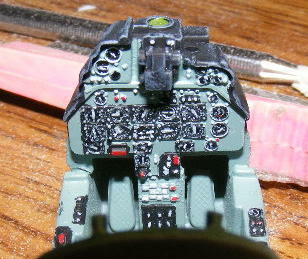 If i can keep at it, I'll be able to button up the forward fuselage by the weeknd. Yeah! Great work there Lee, and same as Larry, I'd really like one... pretty please! Lee, as usual, a fantastic scratch build project (I love watching your scratch build projects - they are really educational and interesting). Good luck with the rest of the build. Thanks for the kind words and encouragement. They are very much appreciated. 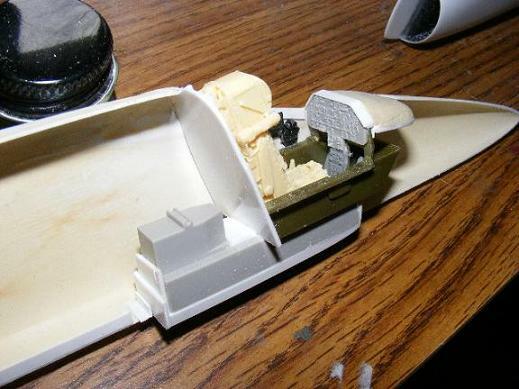 I have not made any progress on the Yak since my last post, as I have been been working like a madman. I'm writing this from my work computer- Don't tell!! Loic, thanks for your input- I have not been practicing my French, for the same reason as why my building has slowed- lack of time. I appreciate your continued tutelage, though. 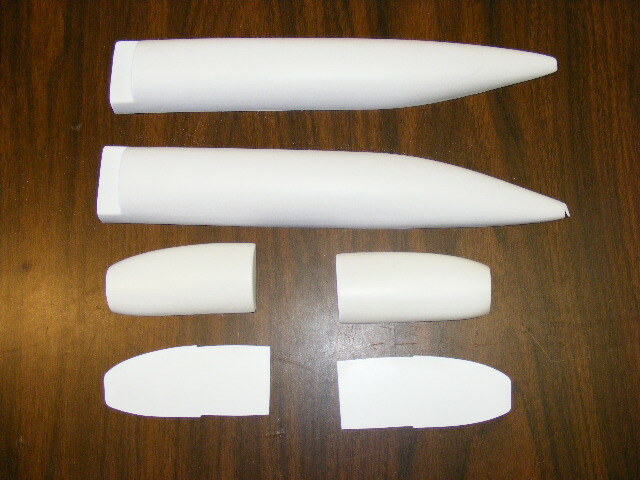 It is a 1/2 kit- wings are from a 1/48 F-15, and tail surfaces will be from sheet plastic. 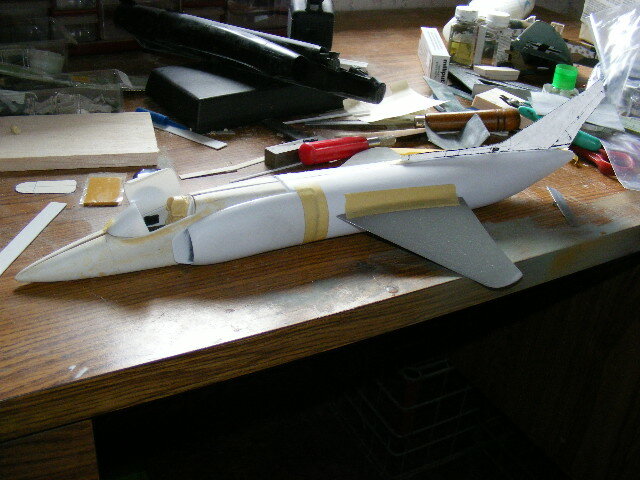 only a fuselage and canopy would be in any "kit". 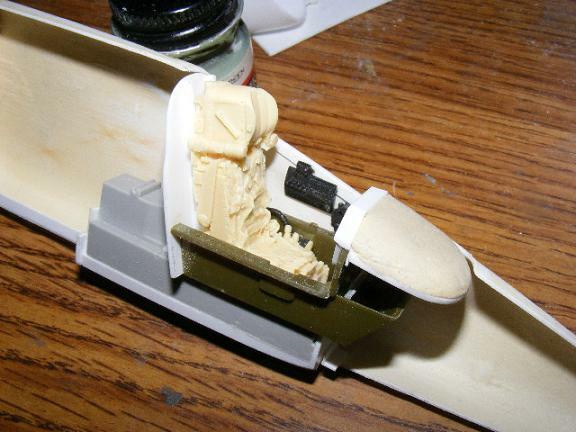 Also, I carved this from Balsa, and not Basswood, as I have used in the past. 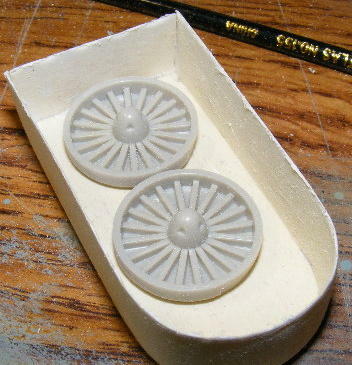 The molds got a little beat up, and if they should become unusable before all of the requests are addressed, then, all would be able to do is apologise, and send plans, maybe? I hope to do some work tomorrow, my day off, before i get shanghai'ed to drive my Daughter around to do the christmas shopping.